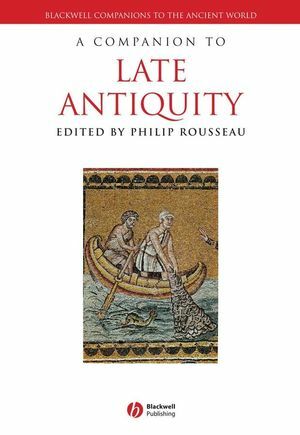 An accessible and authoritative overview capturing the vitality and diversity of scholarship that exists on the transformative time period known as late antiquity. Philip Rousseau is Andrew W. Mellon Professor of Early Christian Studies and Director of the Center for the Study of Early Christianity at the Catholic University of America. He is the author of The Early Christian Centuries (2002), Basil of Caesarea (1994), Pachomius: The Making of a Community in Fourth-Century Egypt (1985), and Ascetics, Authority and the Church in the Age of Jerome (1978). He is the joint editor (with Tomas Hägg) of Greek Biography and Panegyric in Late Antiquity (2000).